Angel office cleaning in Auckland is more than just cleaning. 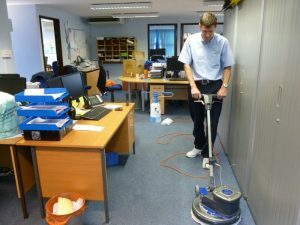 Having a clean and hygienic office is the simplest way to improve your workplace environment. Having a clean and hygienic office is the simplest way to improve your workplace environment. Angel cleaning company has seen rapid growth, primarily due to their consistently excellent standard of commercial cleaning services in Auckland that are provided to an ever-expanding customer base. 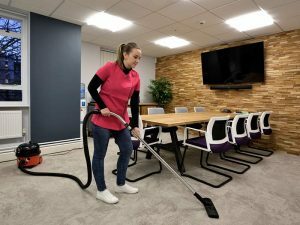 Whether you’re a small business just starting out, or a large company with a number of employees, we can help you with your office cleaning. Employing and training quality staff and regularly checking the standard of work. Making sure our staff follow industry standard health and safety and environmental practices and respect your confidentiality, security, and privacy. Keeping in touch to check that you’re satisfied. Talking with you about any changes to your needs and undertaking any extra work needed promptly and to your satisfaction.